Rheault construction	Who Are We? Rheault Construction is a family-run company. Its president, Serge Rheault, has been an active player in the construction industry since 1987. With a passion for construction, this natural born leader founded Rheault Construction in 1998. He fosters an approach based on the perfect blend of innovation and stability. Innovation—to offer you an outstanding experience in terms of housing project creation and management. Stability—through company team members and contractor teams in order to achieve unmatched levels of quality and trust. The overall client experience: integrity, transparency, adaptability, attentiveness, understanding, trust and accessibility. Quality control: thorough on-site project management and follow-up, before and during construction, as well as after-sales service. Innovative, fashion-forward, eco-friendly services. Our objective: to create at a reasonable price. Domus finalist for the 25th to 31st editions in the field of customer service, Novoclimat or LEED-certified single-family homes. Rheault Construction was also awarded the Platine award by the APCHQ in recognition of its stellar projects that span over a decade. 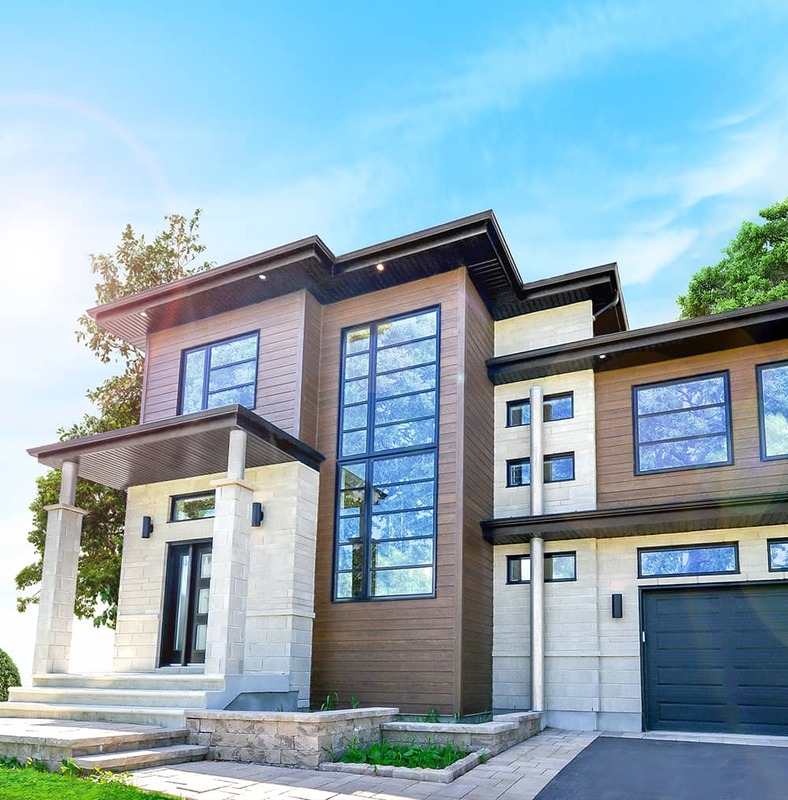 Rheault Construction exhibits ongoing interest in optimizing sustainable development in the construction sector in Terrebonne both for large-scale and residential building projects. Serge Rheault has stood out for several years by incorporating a number of products and procedures that focus on optimizing building durability and economy. In fact, Rheault Construction was the first to achieve "green" certification for a home located in Lanaudière.